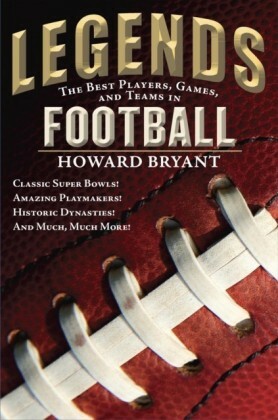 ';With the LEGENDS series, Howard Bryant brings to life the best that sports has to offerthe heroes, the bitter rivalries, the moments that every sports-loving kid should know. 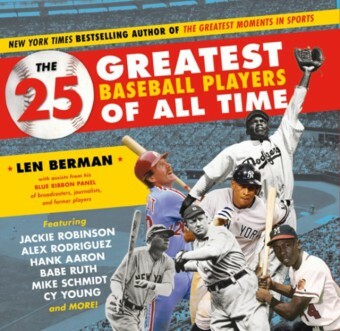 'Mike Lupica, 1 bestselling author of Travel Team, Heat, and Fantasy League Experience baseball's most exciting moments, World Series heroics, greatest players, and more! Baseball, America's pastime, is a sport of moments that stand the test of time. 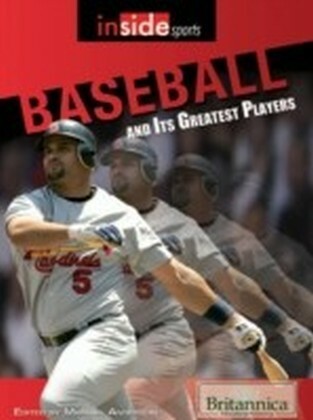 It is equally a sport of a new generation of heroes, whose exploits inspire today's young fans. This combination makes for a winning debut inLegends: The Best Players, Games, and Teams in Baseball. This is no traditional almanac of mundane statistics, but rather a storyteller's journey through baseball's storied game. Told in fun, accessible chapters and accompanied by iconic photos, a slew of Top Ten lists for kids to chew on and debate, and a Timeline of the 40 Most Important Moments in Baseball History, this collection covers some of the greatest players from Babe Ruth to Hank Aaron; the greatest teams to take the field and swing the bats; the greatest social triggers, such as Jackie Robinson's breaking of the color barrier; the greatest playoff rivalries, including the 2004 showdown between the Red Sox and Yankees that turned into an instant classic; and, of course, the edge-of-your-seat World Series moments that left some cheering while others wept.This is the perfect book for young fans eager to learn more about the sport that will stay with them for a lifetime. 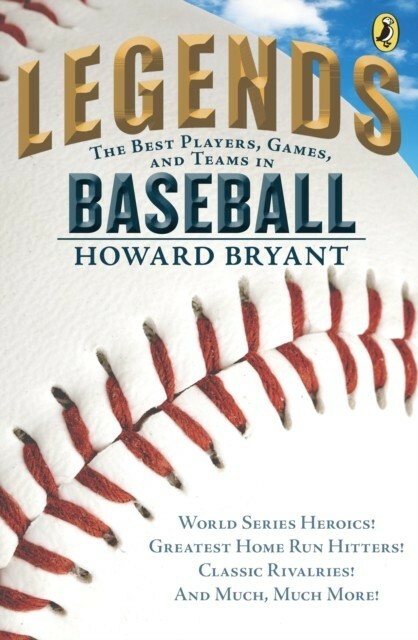 Praise for LEGENDS:An Amazon Best Book of the Month! "A terrific gathering of heroic hacks and legendary near misses. 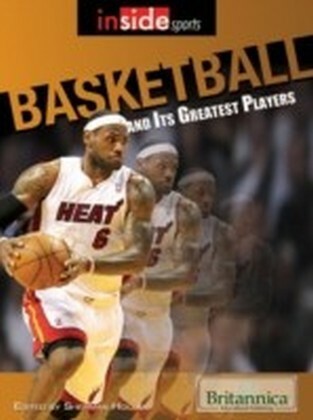 "Kirkus Reviews, STARRED REVIEW"[T]his is clearly a book for sports lovers. A strong choice for rounding out sports collections, this work knocks it out of the park. 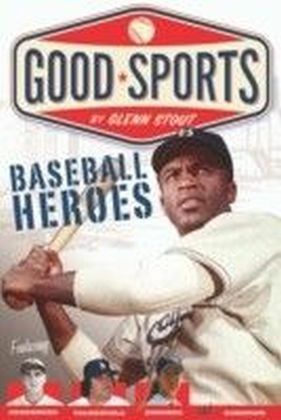 "School Library Journal"Any fan of baseball will enjoy this compilation . . .Fans of all ages will find this a useful guide; teachers might find this an interesting mentor text for a student reporting on a particular topic since the approach is unique. "VOYA"[T]his book will attract all manner of analysis and discussion among lovers of America's favorite pastime.Fans of other sports will cheer: this is only the first in a series devoted to sports. 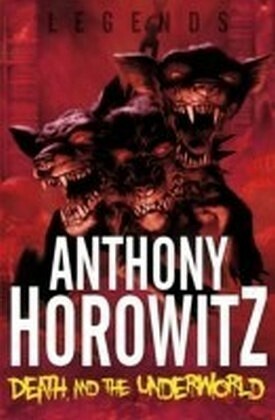 "BooklistFrom the Hardcover edition.